Lucy is a sweet girl who loves her younger brother Bo. 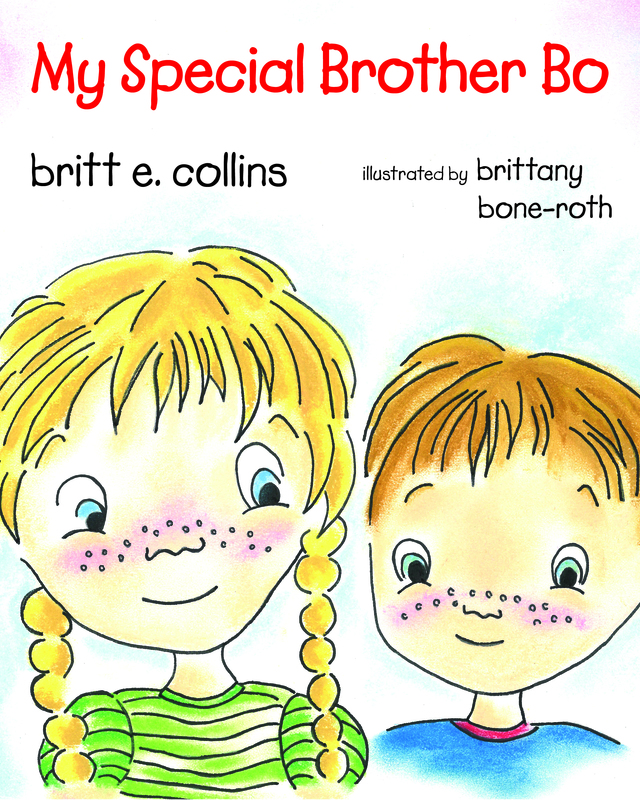 She enjoys time with her friends and family, but does not always understand why her brother Bo gets special treatment. 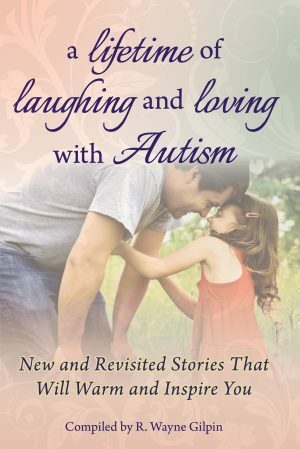 He has special needs and she is learning how to help him grow and learn. 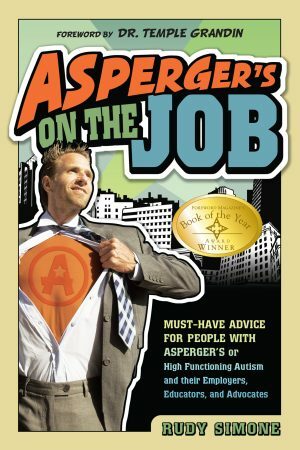 This book offers families a way to talk about their child with special needs and help siblings relate to life’s experiences. 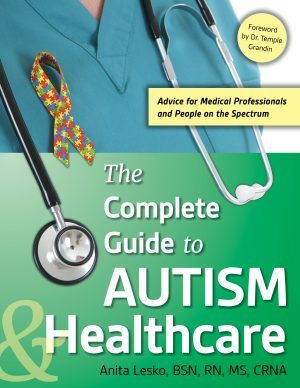 Written by a pediatric occupational therapist who has worked over thirteen years with children with special needs. 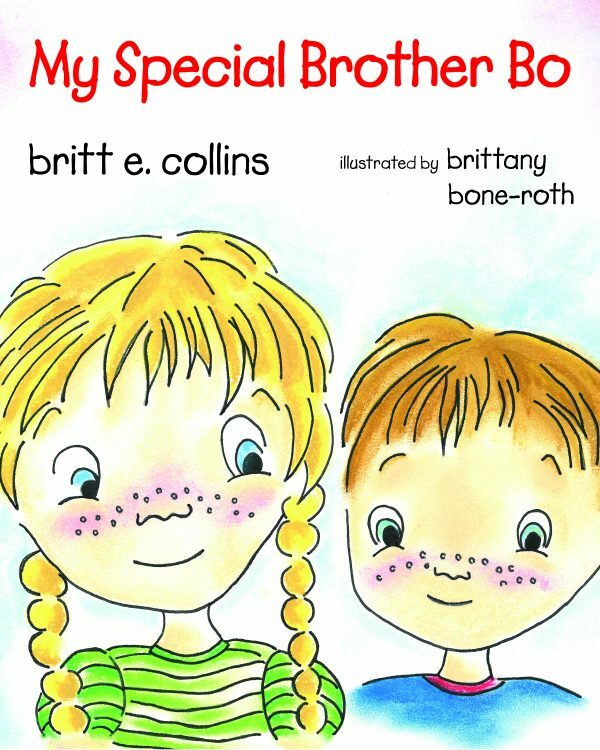 Through this sweet story of love and acceptance, siblings of children with special needs will hear that they are loved and hold a unique place within their family. 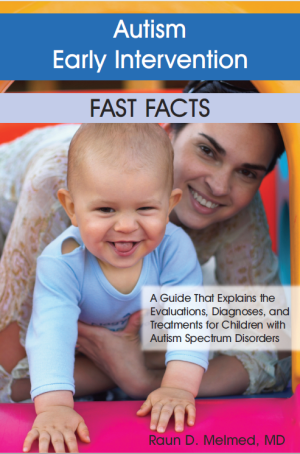 Through Lucy’s voice, children will gain a better understanding of how important and loved they are.